My name is Neehaari Mandali. 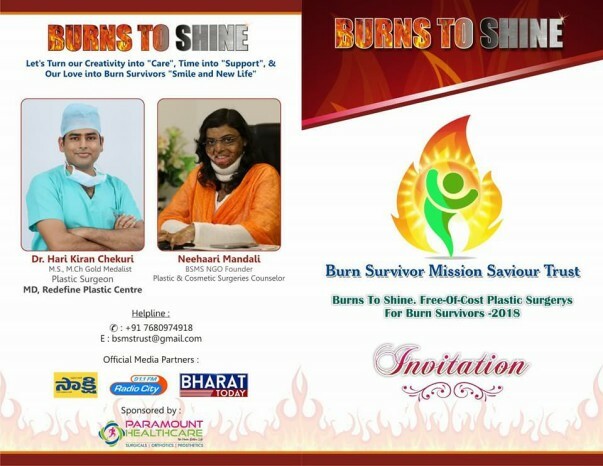 It was in April 2014 that I started the Burn Survivor Mission Saviour organisation (BSMS). 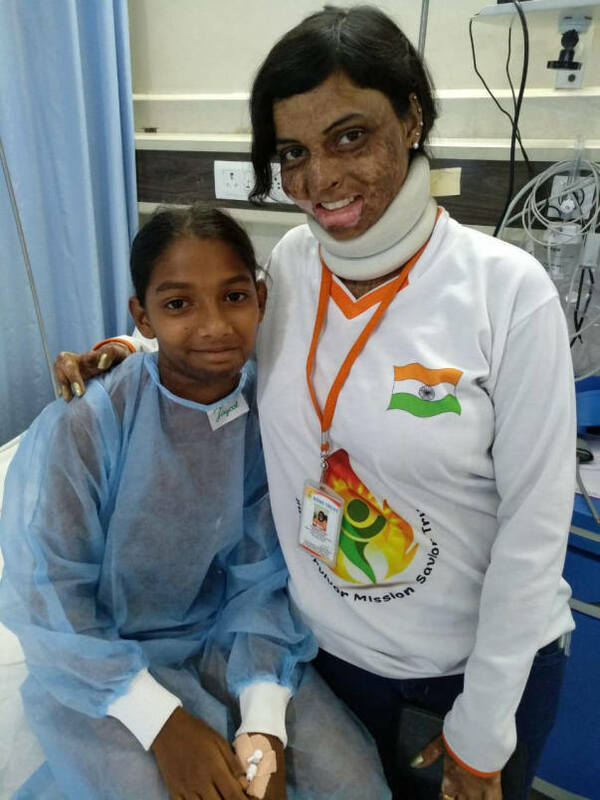 Starting with supporting 3 burn survivors in 2014, this year till date we have supported 70 survivors in providing free surgeries. 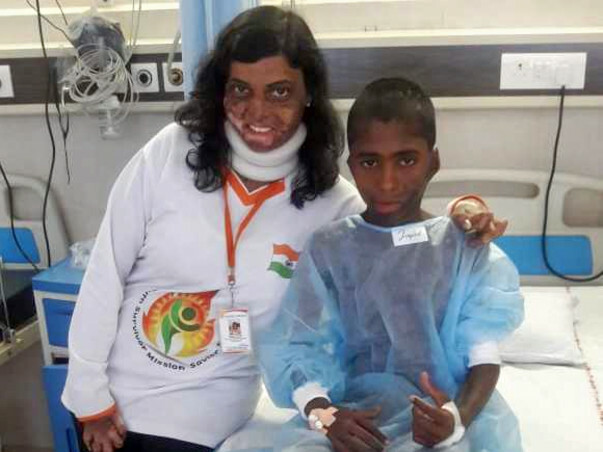 We not only provide surgical support but also counsiling for burn survivors. 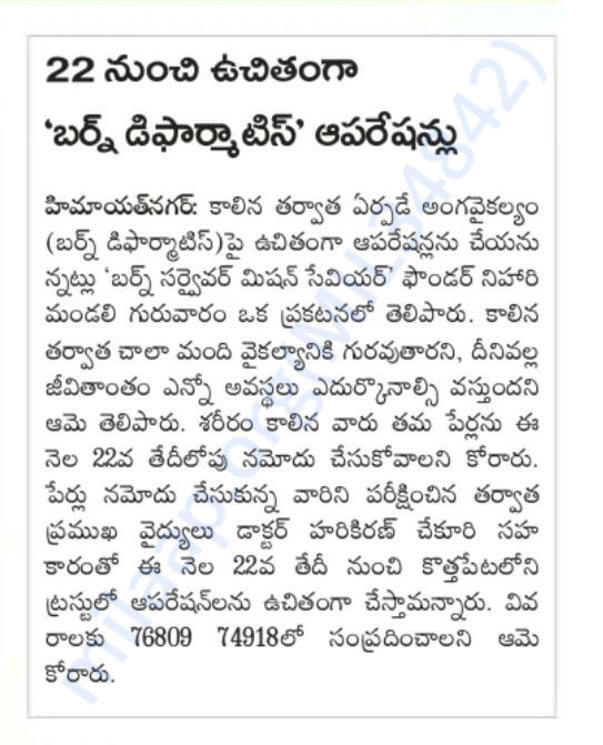 Till date we have provided counselling for 400 burn survivors. We help the survivors come to terms with their own looks and give them their confidence back. Today the numbers of people that knock on our doors have increased so much that now our challenge is lack of sufficient funds. But no war ever stopped for want of guns. And no good cause ever stopped for lack of funds. 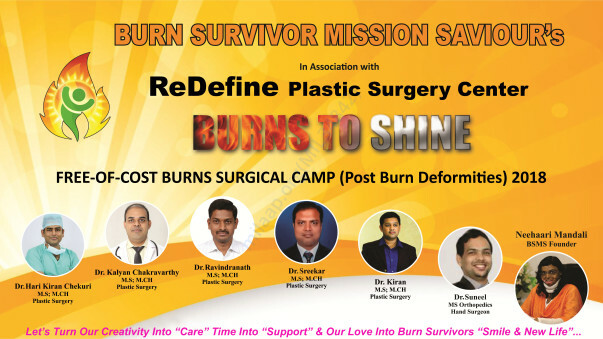 We need your support in raising funds for our Burns Surgical Camp (Post burn deformities) 2018. 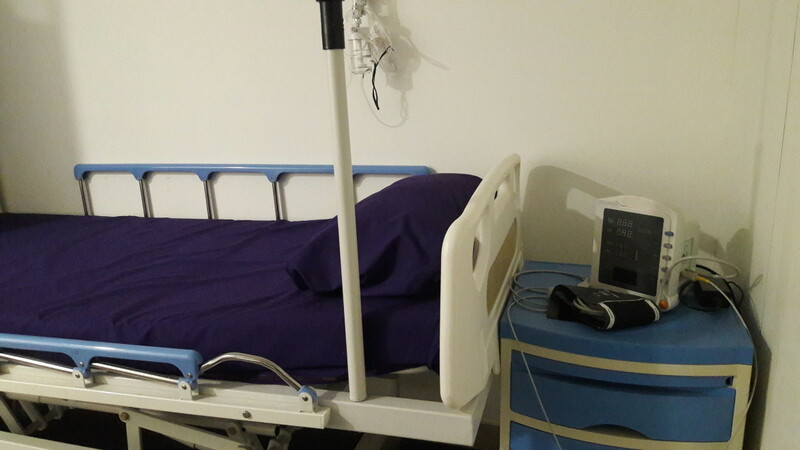 For an individual the surgery will cost around Rs.25,000 - Rs.30,000 which includes all screening tests, surgical kits, medicines, operation theatre maintenance (for keeping the OT hygiene in between the surgeries) and patient diet post surgery. We make an earnest request, for you to stand for and generously support our cause to not only support financially yourself but to also reach out to your friends and associates to lend to this cause your compassionate shoulder. Dear Milaap, Firstly i would like to thank everyone from bottom of my heart for helping and tremendously supporting us. I Neehaari Mandali, planning to conduct a burn survivor’s reconstructive surgical camp in the upcoming year March 2019. We want to arrange everything in a systematic way to avoid the late moment rush. So kindly help us with the release of find that we are eligible for. What you are doing is amazing. Very brave. People are generous and will help you reach your goal. All the best. Lots of love.